There is no replacement for industry experience. It is the only way you gain the title of expert in your field. The expert staff at Employee Benefit Solutions, Inc. is well-known among the Las Vegas insurance carriers. A knowledgeable benefit broker who is familiar with each of the different carriers facilitates clear communication between carriers and employers, an advantage for both. 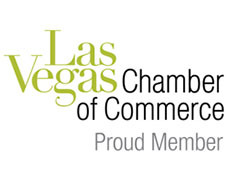 EBS, Inc. is proud to be an active and committed member of their local Chamber of Commerce. Involvement in and support of the local business community is a priority for EBS, Inc., and the local Chamber of Commerce is the hub of a successful business community. 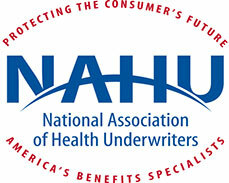 Employee Benefit Solutions, Inc. is a proud member of the National Association of Health Underwriters. 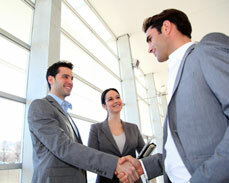 The National Association of Health Underwriters holds its members to the highest ethical and professional standards. 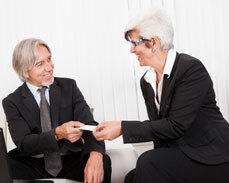 EBS, Inc. benefits on many levels through this association.